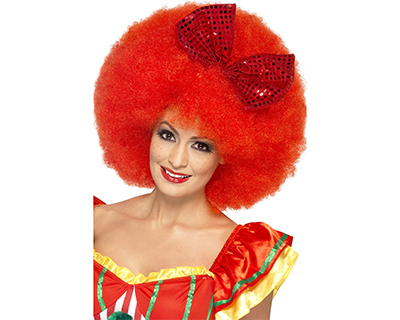 Fancy Dress Wigs and Ladies and Mens Wigs together with Party Afro Wigs create a fantastic appearance. 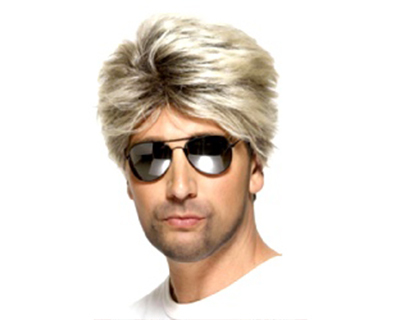 We have a large range of Ladies Wigs and Mens Wigs offering something for everyone. 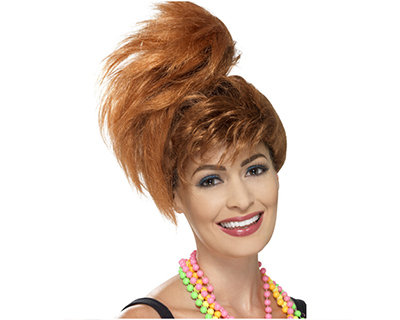 Whether you are looking for Fancy Dress Wigs and want to be a Film Star or looking for Mega Huge Afro Wigs our variety of wigs are easy to find. 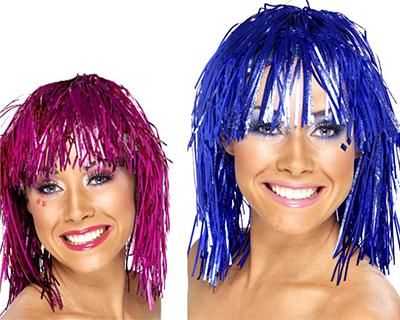 Party Wigs are so much fun to wear and with a selection of Long and Short Ladies Wigs and Fun and Rock and Pop Mens Wigs you will be spoilt for choice.